The Executive Council of the Indian Institute of Mass Communication (IIMC) has adopted the Central Civil Services (CCS) Rules for disciplinary cases — meant for government employees — for its faculty members. IIMC director general K G Suresh told The Indian Express that the decision was unanimous and would ensure greater transparency. 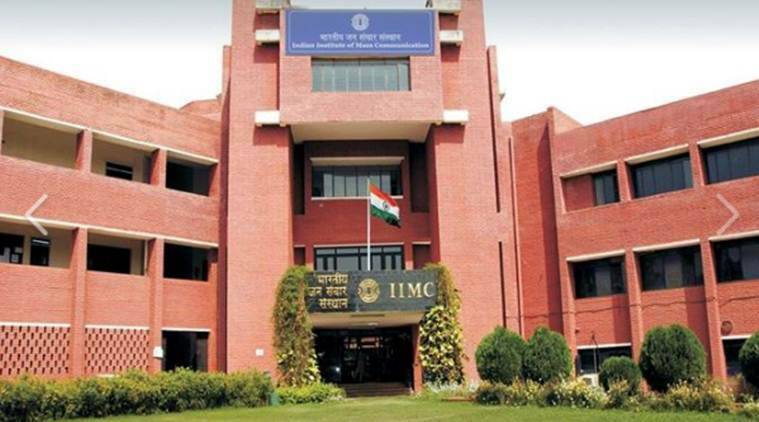 The Indian Express had on Friday reported about IIMC’s plans to adopt the rules. “Divergent views were discussed before the Executive Council (EC) and it was decided unanimously to adopt CCS rules. This is to end any ambiguity or discretion in administration of justice. This is aimed at greater transparency. It is being implemented in several universities, including DU (Delhi University). This will empower staff and faculty. It is for their benefit; they should realise this. Right now, there are no rules. In the absence of rules, there can be discretion on part of authorities,” Suresh told The Indian Express. However, some faculty members have argued that this is a way to curb dissent against the current government and an attack on “academic freedom”. Three MPs from the JD(U) wrote to Information & Broadcasting Minister Smriti Irani on July 26 expressing apprehension over the move. Suresh said CCS rules would apply “only where the by-laws are silent”. “It is not verbatim importation of the CCS rules,” he added. Earlier, a faculty member had said they were not in favour of adoption of the CCS Rules, arguing that “media has to perform the role of watchdog”. However, the EC agenda item said that “IIMC is not a media organisation acting as watchdog but a media institute and, therefore, this contention of the faculty member cannot be accepted”.